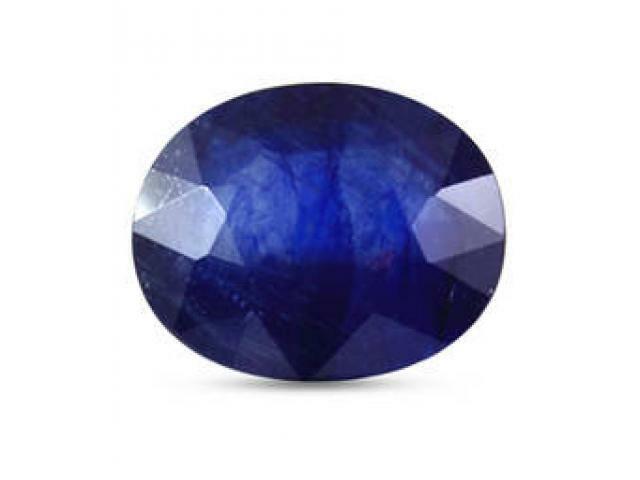 Mirraw offering different types of loose gemstones with different carat sizes and shape. 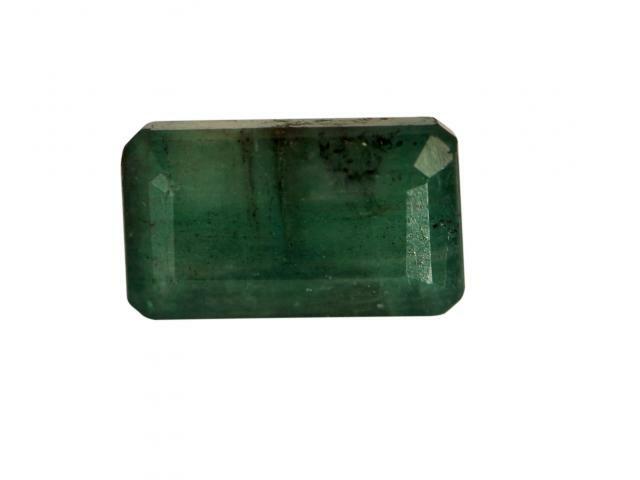 Best quality tested gemstones. Quick global transportation. Hassle free return policy.